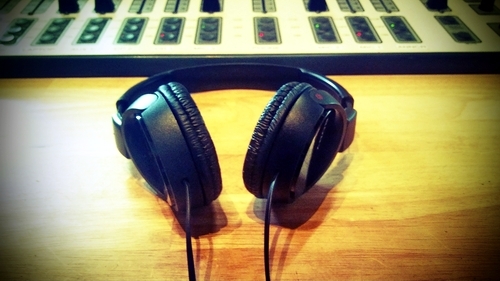 Program Guide & Shows – West Gippsland Community Radio Inc.
West Gippsland Community Radio has a wide variety of programs, each tailored to a certain part or parts of the community. You can stream 3BBR FM from anywhere in the world by clicking here. Listeners in the Baw Baw Shire region of Victoria, Australia, can tune to 103.1 FM. Want to present a show on 3BBR FM? Click here for information on station membership.